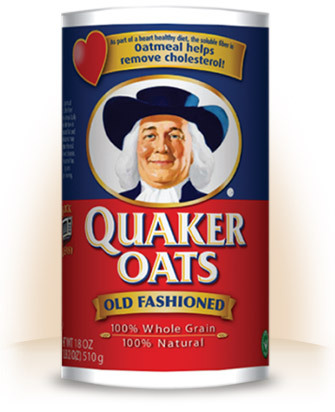 Oatmeal contains a specific type of fiber known as beta-glucan, which has been shown to lower cholesterol. People with high cholesterol (220 mg/dl) who consume just three grams of oat fiber per day (1 bowl of oatmeal) typically lower total cholesterol by 8-23%. Oatmeal also contains avenanthramides, which are unique antioxidants that protect LDL cholesterol from oxidation and protect against the development of atherosclerosis. Oatmeal is also a good source of magnesium, which helps keep blood vessels relaxed and the heart happy. Studies show that beta-glucan has beneficial effects on diabetes. When patients with Type-2 diabetes were given foods high in oat fiber, they experienced much lower rises in blood sugar compared to those who were given white rice or bread. Starting out your day with a blood-sugar-stabilizing-food such as oatmeal may help keep blood sugar levels under control the rest of the day. 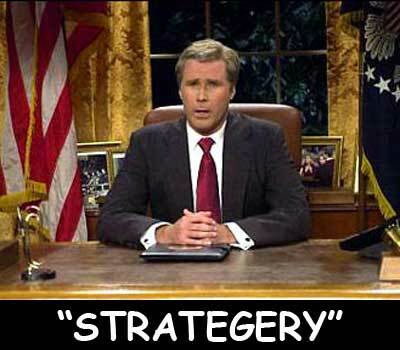 It’s a good morning strategy… or was it strategery? Oatmeal is a safe substitute for people with celiac disease. Healing from celiac disease requires a lifelong avoidance of gluten. However, studies show that oats, despite containing a small amount of gluten, are well-tolerated by people with celiac disease. That’s good news. They can eat like us too now. Oh. So you say you’re already eating oatmeal? 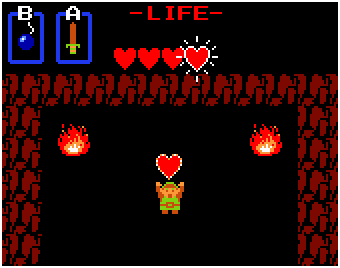 I see… Well, it doesn’t happen to look like this, does it? Eating one of these packets is like eating a candied apple and checking it off as a fruit serving. Please stop. Or maybe you upgraded to the “healthy” plain version? I’d pass and choose something with more nutritional substance. Eating Quaker Oats is like living in a model home. 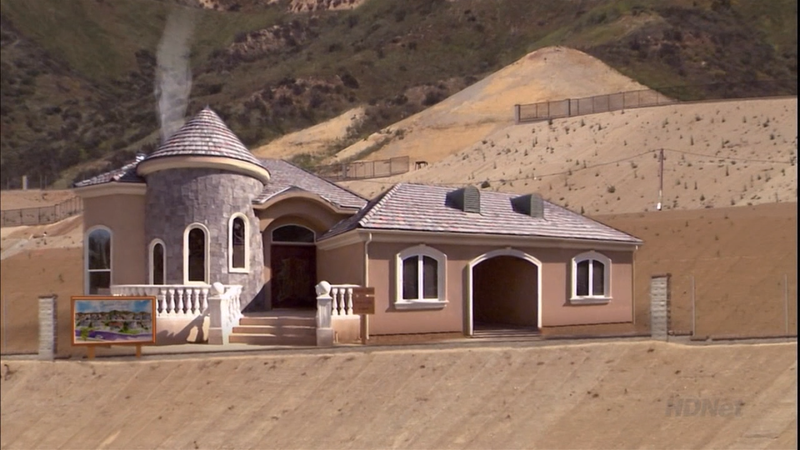 Sure it looks like a real home on the outside, but it’s pretty damn empty where it counts. And your toilet doesn’t work. You don’t wanna be a Bluth. The Type of Oatmeal Matters. 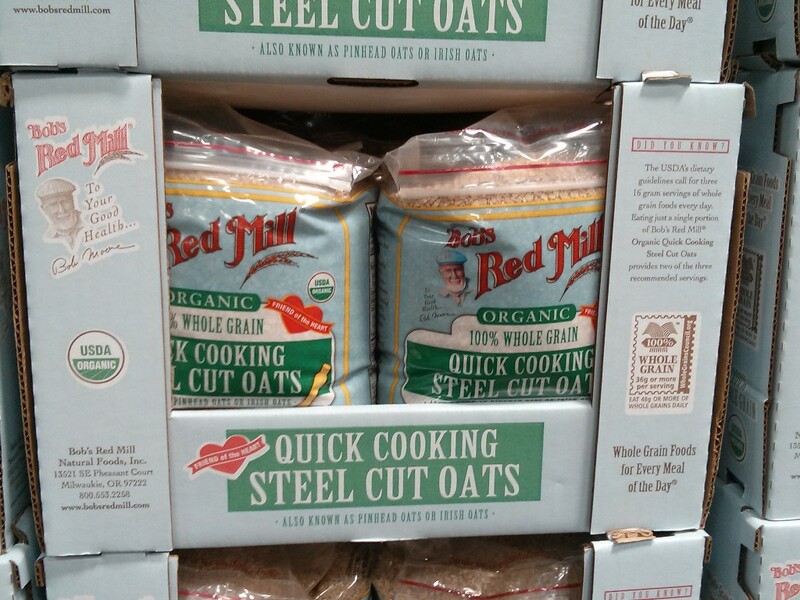 The least processed forms for oats are oat groats and steel cut oats. Being the least processed, they are the most nutritious. Old fashioned oats (the flat white Quaker style oats) on the other hand, are chopped, steamed, and rolled to give them their flatter shape. Nutrients are lost in the process. 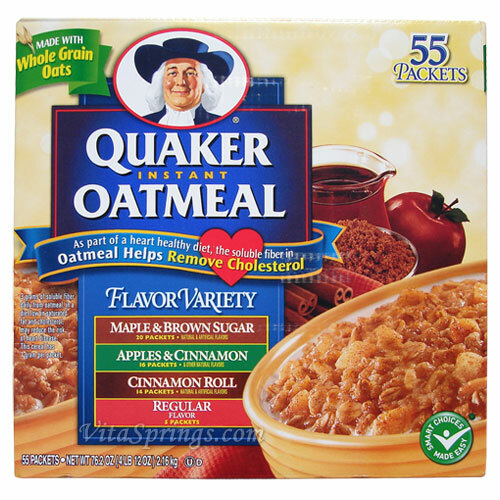 Instant and quick cook oatmeals have their oat bran removed. The bulk of the oat’s fiber and vitamins are contained within the bran. OR just eat what I eat. 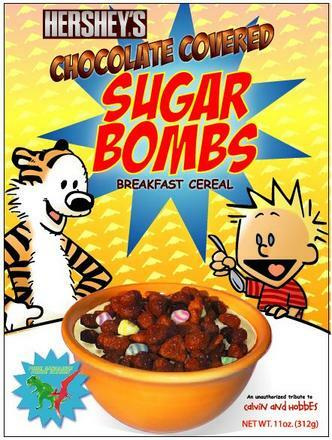 It’s a great deal and tastes richer than the other oatmeals I’ve tried. A 7 lbs monster from Costco.